A website is the shop window of the 21st century, and often the first impression (potential) customers get of your business. There are almost certainly dozens, if not hundreds or thousands of competitors which you have to stand out from in those search results. With so much choice, users can (and will) hit the back button if they don’t like what they see when they land on your site. It’s important you make that right impression from the start, and keep your potential new customer wanting to browse your site and find out more. You need to ensure that it looks god, easy on the eye and easy to navigate -if a user has to think where to go next, chances are it will to another website. Have a look at your competitors – do you think their website looks better than yours? If so, then don’t delay; make this one of your top priorities to increase your sales this year. Contact us for a chat, and we’ll be able to help you stand out from your competitors. If you’re not ready to talk just yet, then browse through our web services and see how we can help you raise your profile. 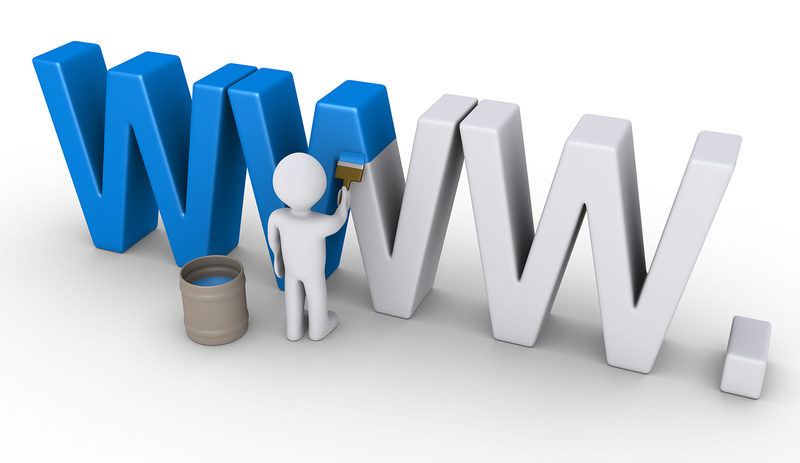 Previous PostDSW Technology – web design for South WalesNext PostIs SEO really that important?